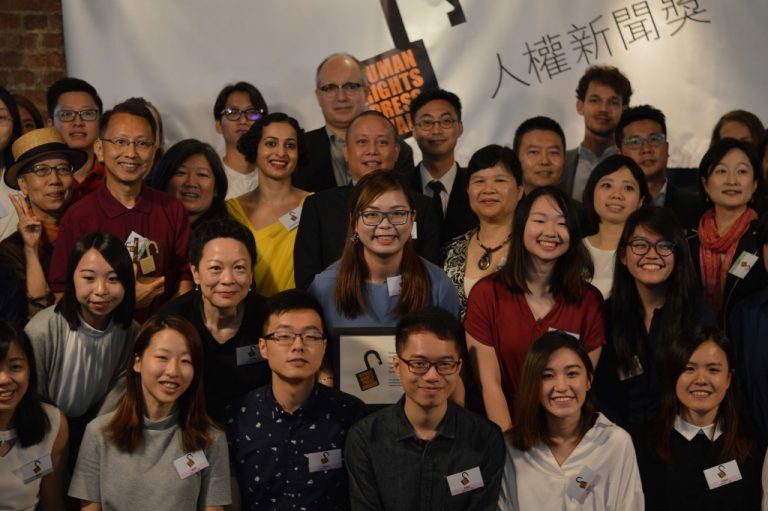 The Human Rights Press Awards will celebrate its 20th anniversary on Friday, May 6, with an awards ceremony and reception at the Hong Kong Maritime Museum on the Central Waterfront. The winners from both the professional and student categories will be announced starting at 7 p.m. Media wishing to cover the event can arrive at 6:30 p.m. This year, we received 274 entries. These included 139 Chinese-language works, 80 English-language works and 55 works of photojournalism. All submissions covered human rights issues in the Asia-Pacific, and were printed or broadcast in professional media outlets in 2015. 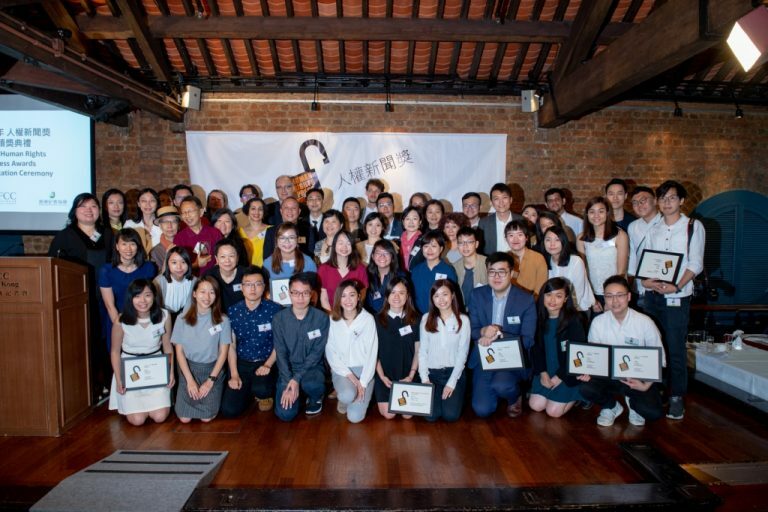 The HRPA was founded 20 years ago by the Foreign Correspondents’ Club, Hong Kong, Amnesty International Hong Kong and the Hong Kong Journalists Association. These three organizations run the HRPA to this day. Winners are chosen by panels of volunteer judges who come from the fields of journalism, law, academia and activism. The HRPA also holds contests for high school and university student journalists, as well as a youth essay contest. 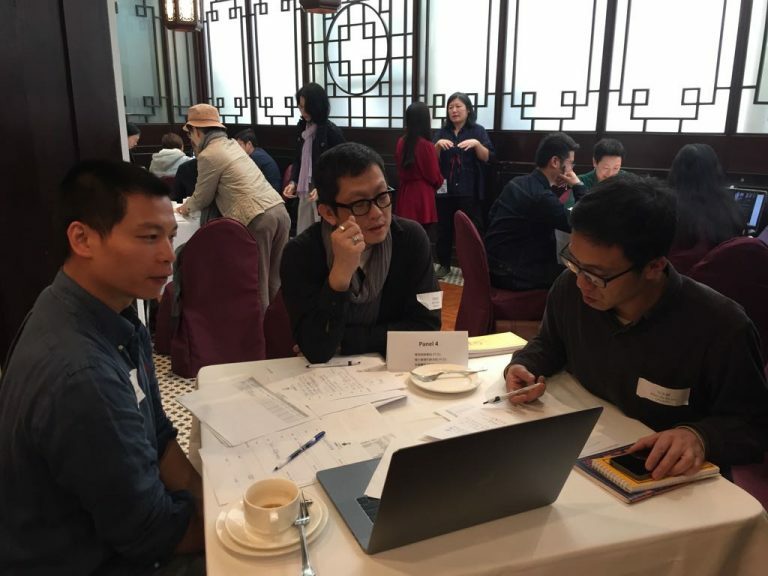 The HRPA are supported by private donors like the philanthropist Anne Marden, as well as corporate sponsors like Steiner & Co, Cathay Pacific and the Far East Film Festival. For media requests or other inquiries email info@HumanRightsPressAwards.org and hrpressawards@gmail.com.